The institute overall has really good academic environment. The facilities are good. Only thing is we have just moved to our new campus at Vithura. So lots are staying back still in the transit campus. 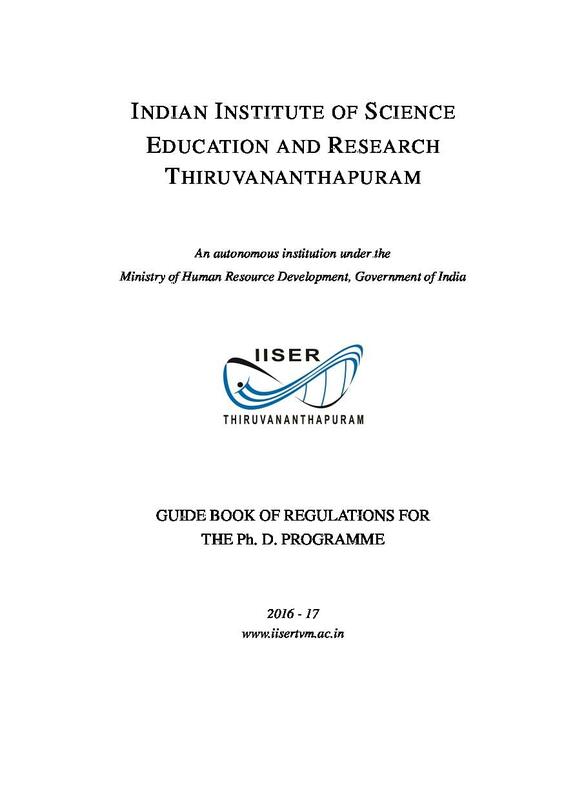 Indian Institutes of Science Education & Research (IISER) was established by the Ministry of Human Resource Development (MHRD), Govt. of India, based on the recommendations of the Scientific Advisory Council to the Prime Minister. The basic directive of the IISER is to execute research in frontier areas of science and to provide quality of science education at the undergraduate and the postgraduate level. 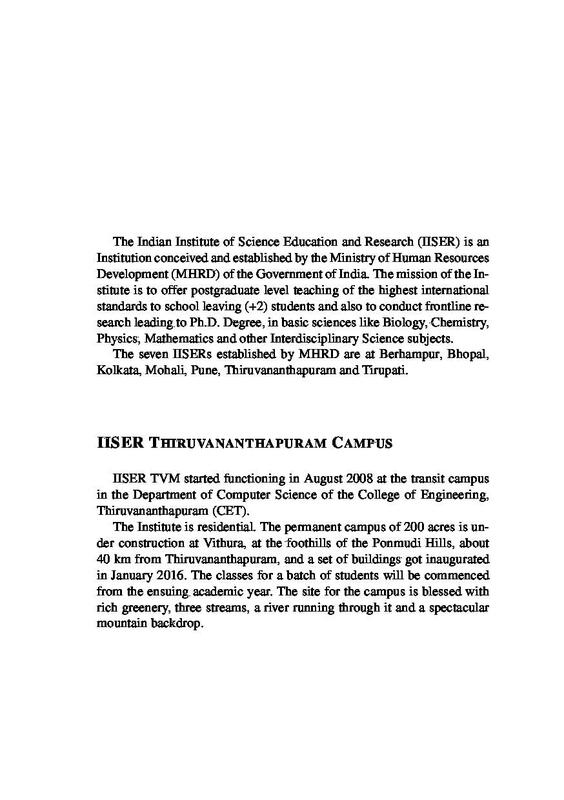 IISER Mohali started its academic programs in the year 2007. The institute offers with BS-MS dual degree program, PhD program and Integrated PhD program to the students. The institute provides with qualified faculty to its students from whom students can obtain best of skills and knowledge. The institute is spread over an vast area of about 125 acres. The land was given by the Punjab Government to institute. The institute has well equipped computer labs the computing facilities is based on Linux & open-source and are also facilitated with Internet facilities. Why to Join Indian Institutes of Science Education & Research (IISER)? Can I join iiser tvm having not appeared for jam cy for integrated phd chemistry program? 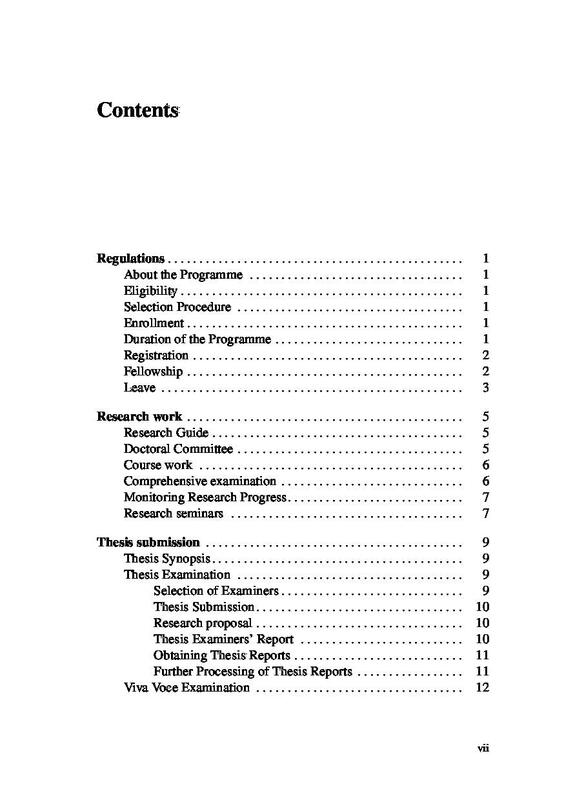 Hi Salina, No, as admission to Integrated PhD program is done on the basis IISER exam only. IIT JAM Result 2019 will be declared tentatively in the third week of March, 2019. Results can be downloaded from the official website i.e. through the registered login accounts. Candidates may access their results through their respective enrolment ID and password at the JOAPS website. IIT JAM 2019 is an online computer based test conducted for candidates who have completed their Bachelor&#39;s degree in engineering and are willing to pursue their Master&#39;s degree from the prestigious IITs in India. IITs along with IISc Bangalore releases IIT JAM cut off every year post result declaration in the month of March. This year IIT Bombay along with IISc Bangalore will release IIT JAM 2018 Cut off.